A dash of snow won’t stop Transpire from embracing the opportunity to help pave the way to a safer and more inclusive community! 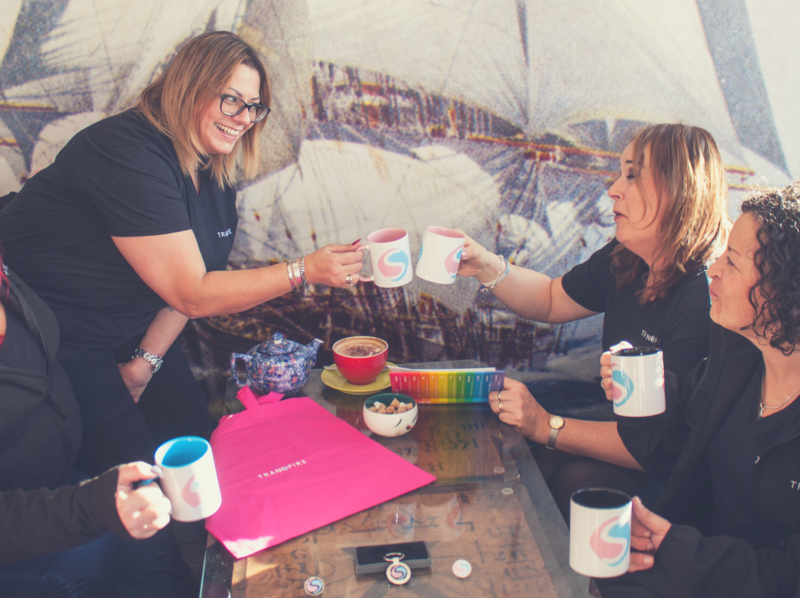 Today Transpire teamed up with Unison’s Southend branch to talk about all things trans and LGBT+, and how together we can make both the local community and the workplace a safer and more inclusive place to be able show our true colours without fear of hate or discrimination. Transpire’s founder and chair, Gina Denham, gave a presentation describing her own personal journey through transitioning and the situations she has experienced in the work place as a Sergeant for Essex Police and previous forces, relating this to current legislation and policies in place of how the community and employers can ensure members of the community and employees are are being treated fairly and without discrimination. Focussed around Gina’s ever updating book ‘Transitioning for beginners’ – new policies and information is forever changing, updating and being put into place to ensure the diversity of our workplaces and communities is being catered for – Gina spoke about encouraging people not to adopt what she calls the ‘typical mind’, the assumption that those around you share the same views or values as you and for employers to ensure their policies and procedures are inclusive of Trans and LGBT+ employees and protect them from discrimination. 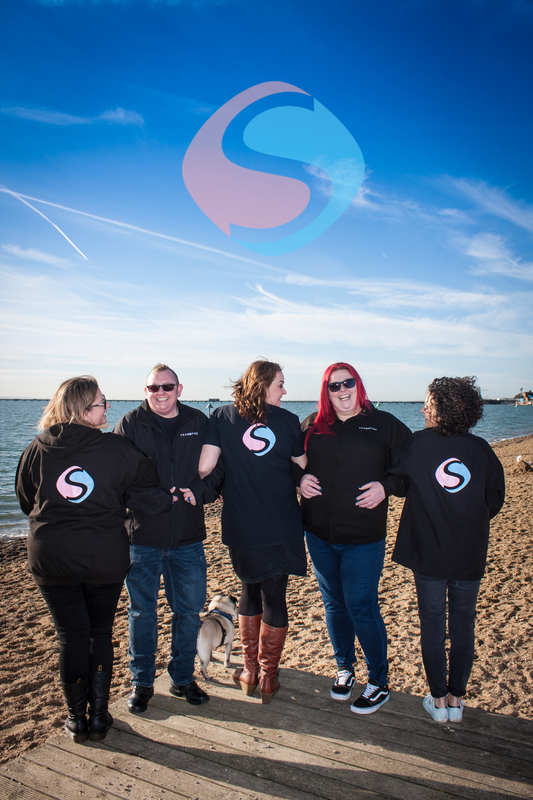 After an informative talk from Gina, the snow stopped and offered the opportunity for members of Transpire and Unison to come together to show their support and pride for the community and the diversity of everybody in it by raising the LGBT+ flag outside Southend Council. 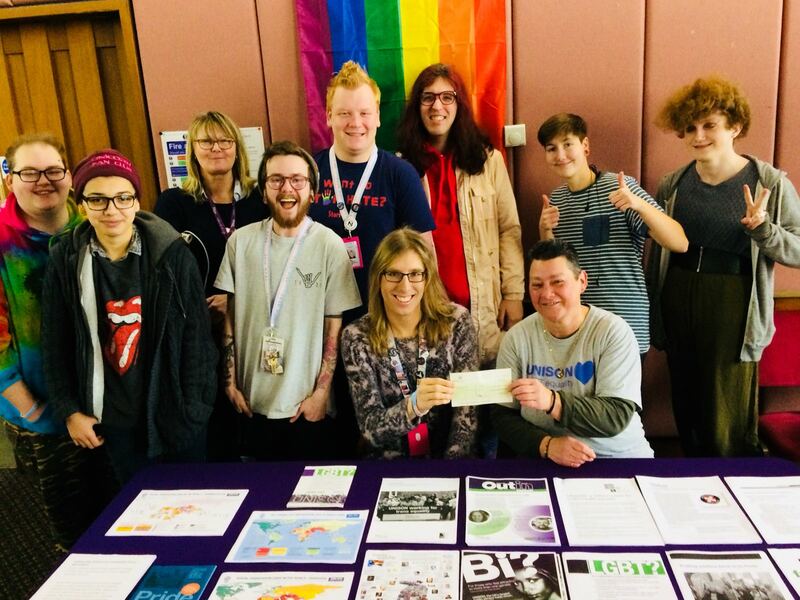 The afternoon came to a close on a high note of receiving the generous donation of £100 from Southend Unison to help Transpire continue to do the work that we do to support the community – so a huge thanks to Unison! You can become a member of Unison too! 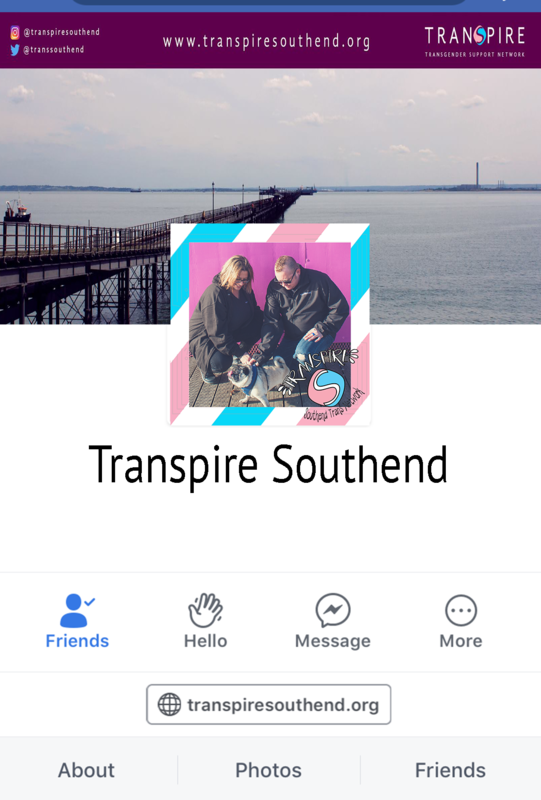 Transpire now has it’s very own Facebook profile picture frame that you can wear with love on your profile to show your support for Transpire and the work that we do to support our members! Here’s an example of what our new profile picture frame looks like below! 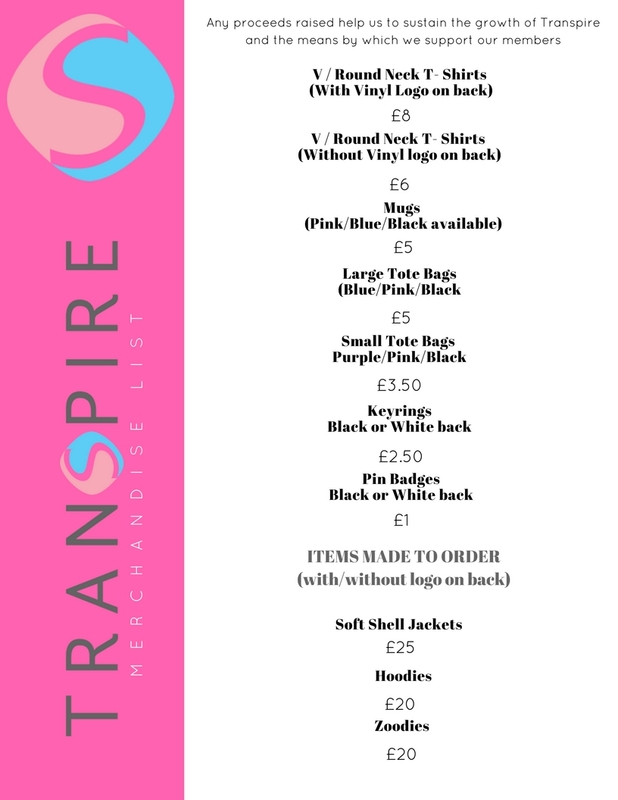 If you would like to show your support by purchasing an item of Official Transpire Merchandise, please refer to our merchandise pricing list below and place your order through admin@transpiresouthend.org – when placing an order please ensure to state the preferred size and colour of your item, and for made to order items please state whether you would like a back print. 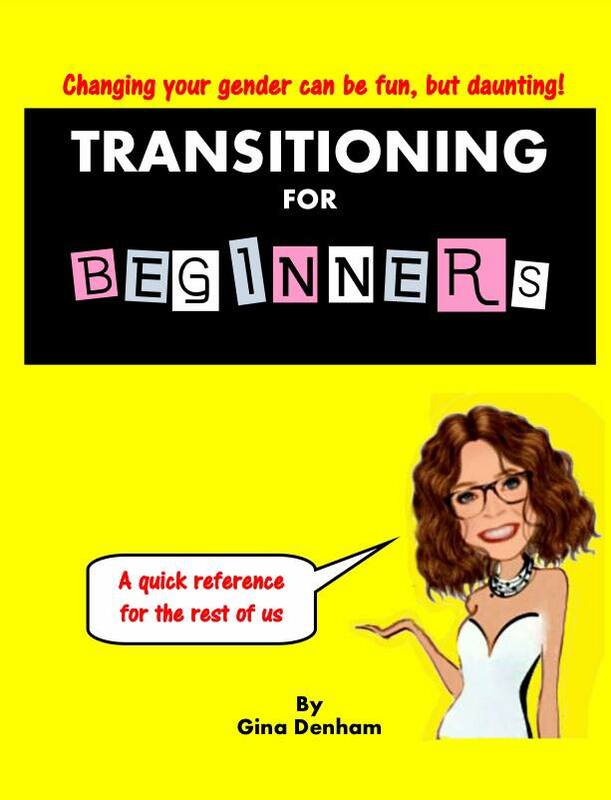 Thank you for supporting Transpire!